It’s happening! 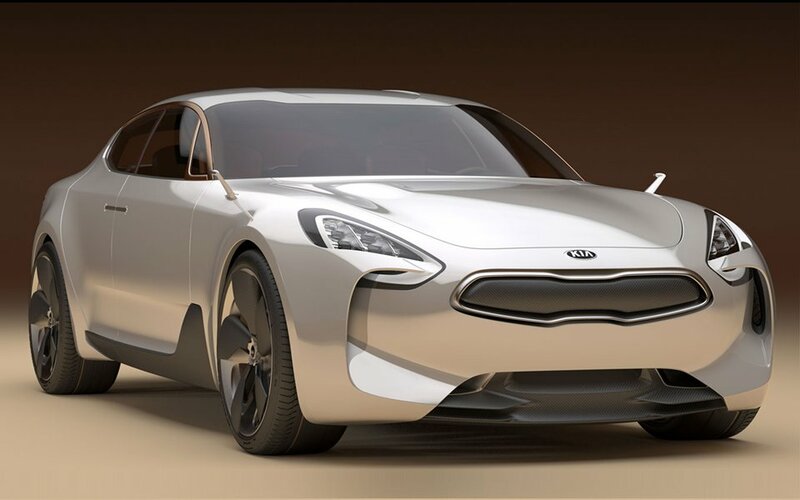 Edmunds confirms Kia will make a production version of the GT concept, a vehicle Kia calls “the thinking person’s muscle car”. The 4-door fastback which debuted at the Frankfurt Auto Show in 2011, is expected to keep its sporty silhouette but lose the suicide doors. Look for the GT at Butler Kia sometime in 2016. For more on the production Kia GT click here. ← Previous Post Take the Autoblog “Closely Cropped Car Pic Challenge”!